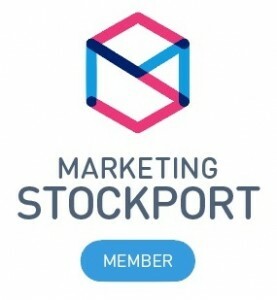 I was approached by Stockport based This Way Up as they were wanting a logo designed along with leaflets designed and printed for a new start-up TJ’s Caravan Services. As the new business compliments the exhisting business I decided to use the same branding colours which then gives a sense of similarity between the two businesses. Icons were used on the leaflet design to denote the various products and services they offer which tied in with their logo. 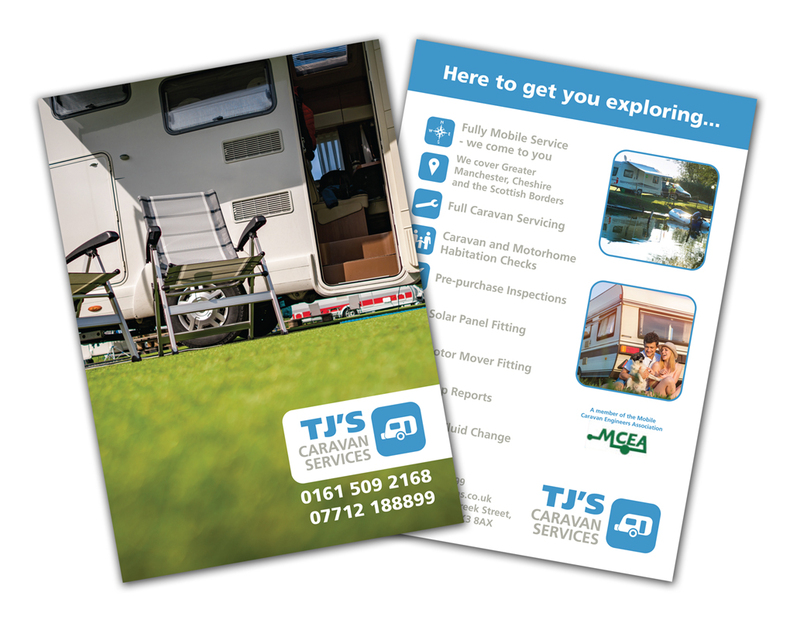 They also wanted to include the logo for the Mobile Caravan Engineers Association within the design of the leaflet.